Absolutely absurd! 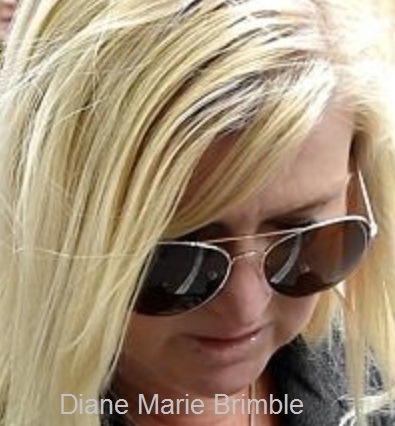 Diane is a very maternal caring person that would never harm or sexually proposition a child. The judge should have believed the psychological report. Diane would never do this! Remove your sexist post immediately! The student admitted that false memories were in play here. As a longstanding teacher of the Toronto District School Board, female teachers rarely offend. The teacher should sue you for libel! The post will not be removed.